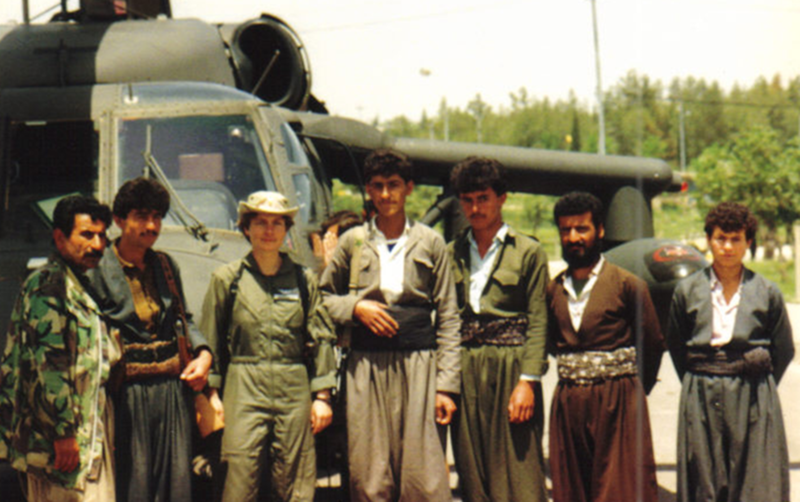 As an officer and Black Hawk pilot in the U.S. Army, Constance von Muehlen commanded an Apache Air Cavalry Troop. Today she leads the Horizon Air team as Chief Operating Officer. Constance is a fantastic leader, focused on safety, service, respect and providing opportunities for others, especially veterans. At 7 years old, I saw a helicopter take off and decided I wanted to pilot those amazing machines! I am grateful that, with a lot of determination, support, and luck – including an ROTC scholarship – my dream came true. 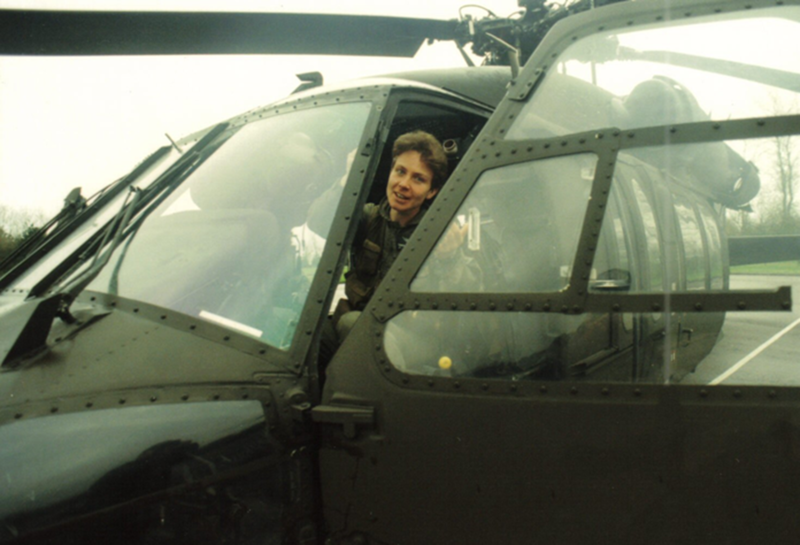 Flying for the U.S. Army taught me the power of working together, that serving is as essential as leading and – perhaps most importantly – that each person brings a unique value to the team. 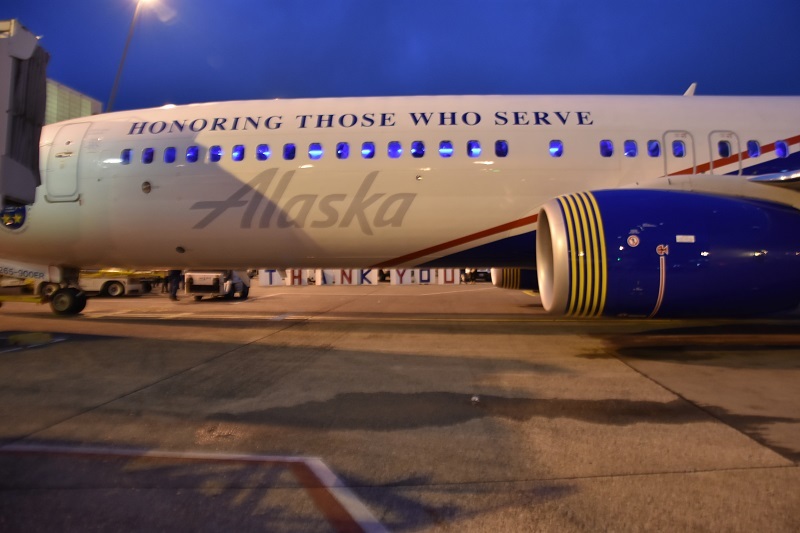 I am extremely proud to be among those at Alaska Airlines and Horizon Air who have served our country. Before joining Horizon Air, Costance von Muehlen was an officer and Black Hawk pilot in the U.S. Army. Chances are, the airplane you are flying on today is flown by a veteran and maintained by a veteran, or perhaps you’re seated next to a veteran. 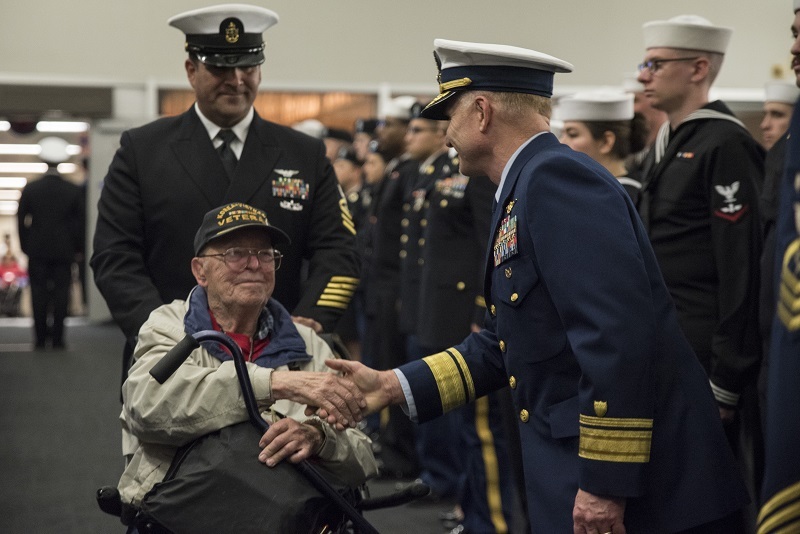 In fact, if you happen to be on one of our Honor Flights, which transports veterans to memorials in Washington, D. C., this time of year, you’re with a whole plane full of veterans! Or, you may be a veteran yourself, in which case, I thank you for your service, the sacrifices that you and your family have made, and your unwavering commitment to our country. Constance von Muehlen, third from left, during her time in the U.S. Army. 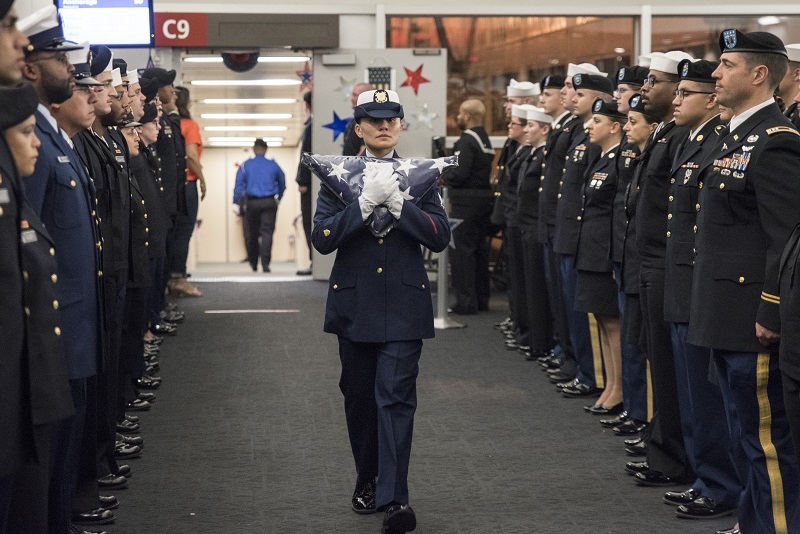 Veterans and members of the military represent a growing number among our employee teams at Alaska Airlines and Horizon Air, as well as a large portion of our guests. 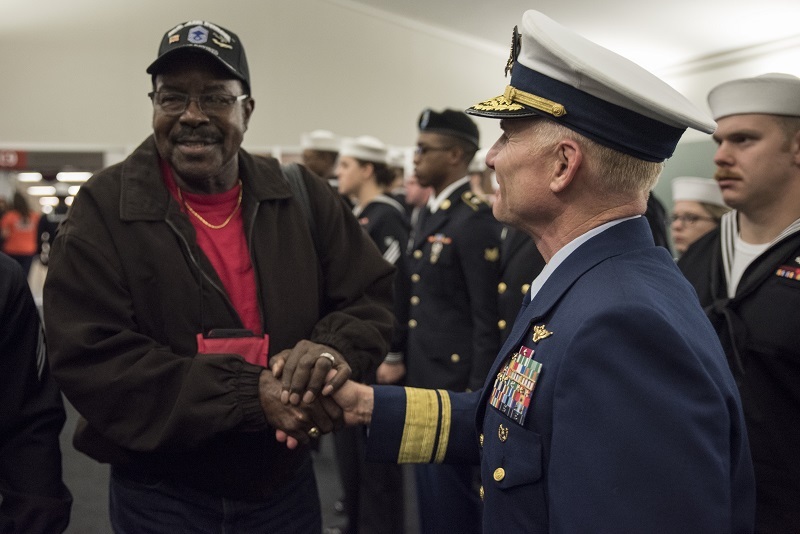 Many of the cities we serve (Seattle, San Diego, Anchorage and Washington D.C., to name a few) represent some of the largest military communities in the United States. And others (Spokane, Boise and Sacramento) are home base to many members of the Reserves and the National Guard, and their families. As you might imagine, team members with military experience bring a wealth of skills needed for running an airline. Those trained in the military display strengths such as a focus on process, strong teamwork, and the ability to set clear objectives and be resourceful. These skills are very transferable to our commercial-aviation world as well, whether for the obvious roles – such as pilots and technicians – or for the less obvious – such as leading diverse teams in airport operations. Pilot Pathways Rotor Transition Program, where Horizon Air helps pilots transitioning from a helicopter license to an airplane pilot license, enabling them to join our flight operations team. Hiring Our Heroes, which provides corporate fellowship opportunities allowing service member to experience the civilian workforce. Camo2Commerce, which provides a pathway for military aircraft technicians to gain an FAA Airframe and Powerplant license so they can gain employment as a civilian aircraft maintainer. Alaska Airlines and Horizon Air are great places to work. Our process-driven, team-oriented work is familiar to veterans, and to the many transitioning service members who are launching their civilian careers with us. Thank you for helping us salute those who serve this month and thanks for flying with us. 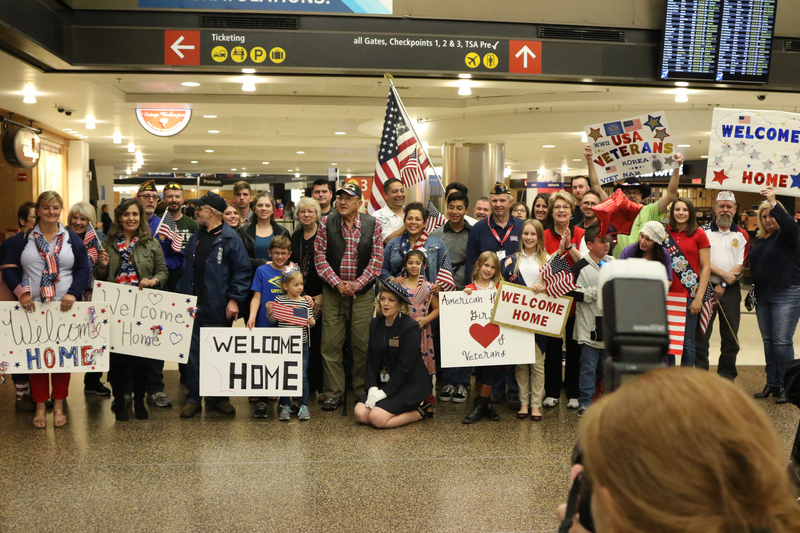 10 comments on "Honoring veterans: A message from Horizon Air COO and former Black Hawk pilot"
We served together during Operation Provide Comfort. I was the detachment Technical Inspector. Great to read the article and see you’re doing so well. Congratulations War Eagle. Heavy Cav!!! Great days as a junior officer. One of the beat assignments of my career. These attributes readily apparent during her Flight Path presentation. Such a great presence…. Thank you for your service Constance! Honoring veterans today what a joke! My 100% disabled wife holding a First Class ticket and Priority Club card turned away from JFK lounge and made to wait outside for 3 hours. That’s ok Alaska. My family is taking our 400k miles and we’ll fly Emirates but it will be a cold day in hell before this veteran family flys you again! Thank you for your service Costance von Muehlen. AAG leadership team is the best. The skills that I learned in the Air Force were very helpful to me in my airline career. We always had a back up to the back up!